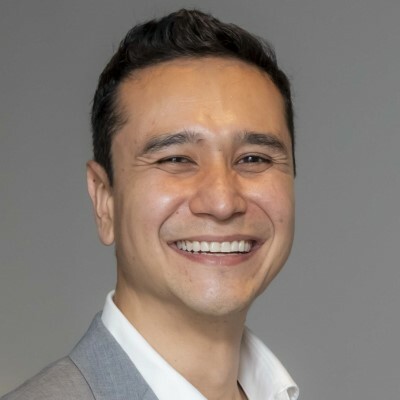 Eduardo Yamashita is Chief Operating Officer (COO) of Group GS& - Gouvêa de Souza, a company founded in 1989 that offers a full-service platform of solutions for the retail and consumption industry, operating in 22 countries through the Ebeltoft group. He also acts as Director of Market Intelligence at GS&Inteligência, company from the Group GS& - Gouvêa de Souza specialized in analyzing and understanding consumers' buying behavior (B2B and B2C), mapping their consumption relationship, analyzing markets and their dynamics. Eduardo has professional experience in multinationals and strategic consultancy companies, leading businesses and projects in several areas such as market research, economic studies, strategic planning, commercial, logistics, among others. This wide range of experiences allows translating complex concepts into a simple, pragmatic and results oriented point of view. He acts as a speaker for Group GS& - Gouvêa de Souza and has extensive experience in national and international training and events, including the LATAM Retail Show and Retail Executive Summit. Eduardo is co-author of the books, "The Transformation of Business in Omniera" and "Data and Retail", and he is a columnist for the portal Mercado & Consumo.